Botswana Life Chief Executive, Catherine Lesetedi-Letegele has thanked the Life-rewards top customers and merchants for their continued support towards the Life-rewards VISA card and Loyalty programme. “To our loyal customers, the journey would have not been possible without your continued support. This is a new product not only in Botswana but the rest of Africa too, excluding South Africa. 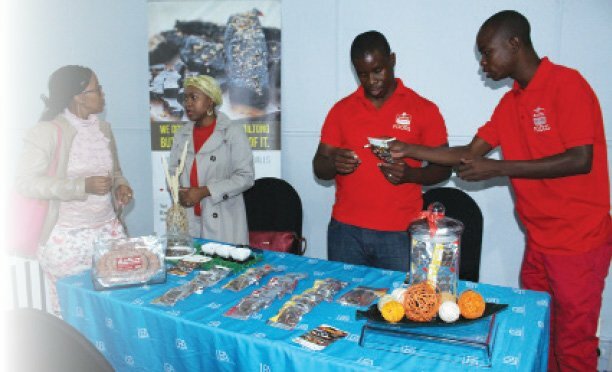 For all of you to have trusted us and gone on board with it is truly something to be proud of and I encourage everyone to continue supporting it,” she said during the Botswana Life life-rewards, merchants and customers meet and greet session in Gaborone last week. She stated that the Life-rewards VISA card and Loyalty programme is another innovative delivery from Botswana Life enabling the company’s clients to be paid their claims and benefits into the VISA chip and pin card, then transact with it in the same way as a debit card. BancABC underwrites the card. She explained that the Life-rewards card also has a built-in rewards programme called the Loyalty programme. “The Loyalty programme comes with great discounts from a variety of merchants throughout Botswana, health and travel benefits, members-only events, exclusive promotions and a highly discounted funeral cover of up to P30, 000 per family member. As a cardholder of the Life-rewards VISA card, Botswana Life will pay free accidental death benefit of P5, 000.00 to your beneficiaries for each of your eight immediate family members. 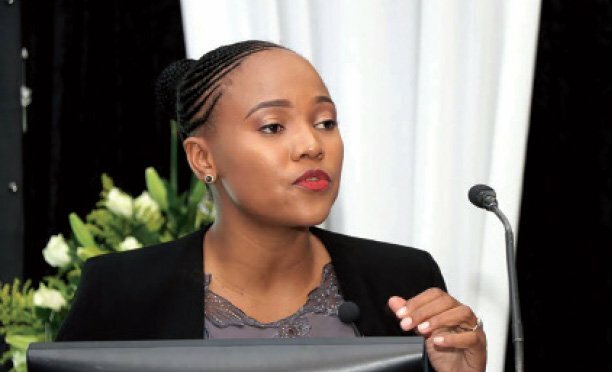 Not only that, you can top up or augment your Botswana Life funeral benefits with a highly discounted benefit of up to P30, 000, for up to eight of your immediate family members”, explained the CEO.